When people talk about what’s known as the “American Heartland,” the state of Kansas is almost always part of the conversation. Smith County in Kansas is actually located in the middle of the country’s forty-eight contiguous states. Kansas was among the most enthusiastic states during the 1950’s when it came to drive-in, boasting more than 125 drive-in theaters in operation at its peak. 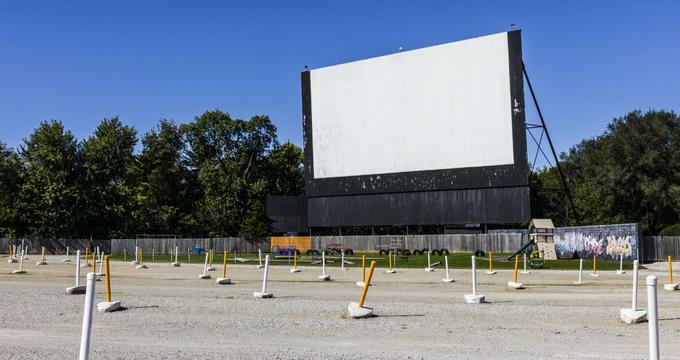 Sadly, almost all of these outdoor movie theaters have closed, and just a few drive-in theaters remain open today. The Kansas City drive-in theaters are typically only open during the summer, and maybe late spring and early fall. The Boulevard Drive-in Theatre has been open since the year 1950 and is the oldest remaining drive-in movie theater in the state of Kansas. The outdoor movie venue still has traditional car window speakers for customers to use if they so wish, however, audio is also provided through FM radio using DTS digital sound. 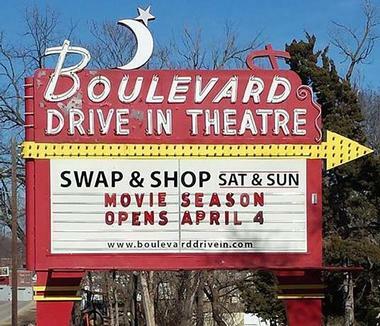 The Boulevard also claims that it is the first drive-in to utilize 4k projection to screen their films. The drive-in only accepts cash and does not contain any ATMs on the property. Pets that are well behaved and leased are permitted, and the drive-in actually sells alcohol. The B&B Theatres 1-70 Drive-in is considered to be the largest drive-in theater in the state of Missouri with a capacity of 1,200 cars. The outdoor movie theater boasts four massive movie screens and uses FM radio to broadcast audio for its films. Double features are show seven nights every week while the drive-in is open during the warmer months of the year. The updated snack bar offers a large variety of food and beverages at affordable prices, and credit cards and cash are both accepted. If customers prefer the traditional window speakers, the I-70 still has some. The B&B Theatres Twin Drive-in is similar to the company’s 1-70 Drive-in. 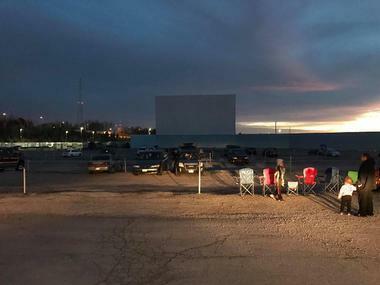 It is a modern drive-in with two large outdoor screens, showing double features seven nights a week when open. Triple features are sometime shown on the weekends. Outdoor movie venue has been in operation since the 1950’s, originally as just the Twin Drive-in. 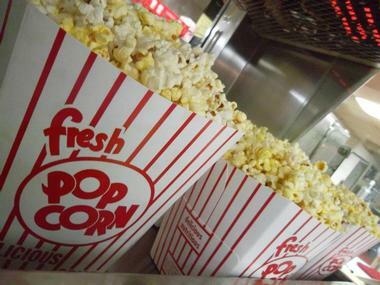 There is a concession stand that serves seasoned popcorn, as well as an array of other snacks, and an arcade is on the grounds that gives customers something to do before the movie starts. The Twin Drive-in accepts both cash and credit cards.